to PublishLawyer.com™, a web site devoted to providing reliable information about publishing law, contracts, copyright, trademark, and many other common legal issues affecting writers, publishers, editors, and the Internet community. You’ll find pertinent articles and free forms presented as a service by publishing attorney Daniel N. Steven. 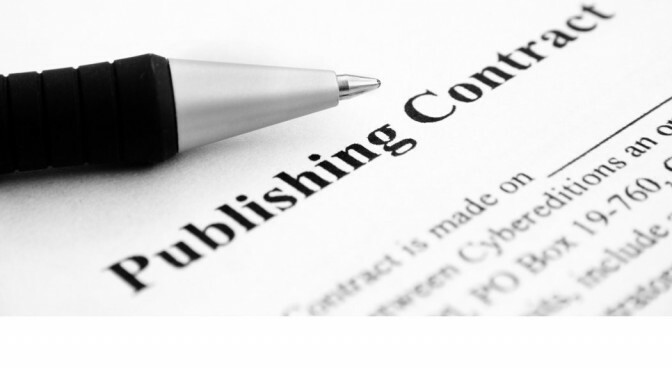 Be sure to check out our frequently asked questions (FAQ) about publishing law.